The eCommerce homepage is one of the most important touch points of any marketing channel. Executed well, it can coax new and returning users through the sales funnel. Poorly executed, it can sabotage valuable customer relationships. We've compiled a list of 6 lessons we've learned from years of testing and optimizing on behalf of our clients. The best eCommerce homepages cut through digital noise by translating user needs into highly relevant and compelling content. To do so, the homepage needs to immediately answer two questions: Is this site worth my time? and Do I want to shop here? 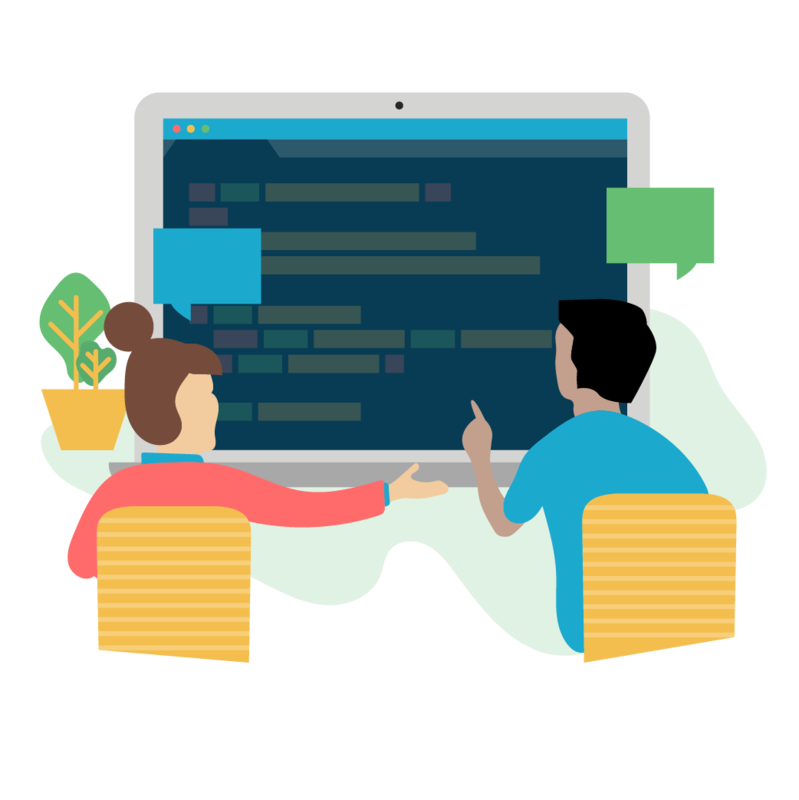 We recommend user testing to inform a compelling answer and reduce assumptions. Barring that, drawing from any and all available research (market or demographic data, competitive analysis, etc.). The answer should be: Yes, because unique selling proposition + benefit. We designed our client site, cwhemp.com, with one punchy intro message and a clear 'Shop Now' Call to Action. While self-evident, clearly showing products and categories is sometimes overlooked in the face of other priorities, like branding or marketing. Easy-to-find product images and text links not only help to immediately clarify what your store is offering, but also reduce shopping friction and enhance perceived store quality. 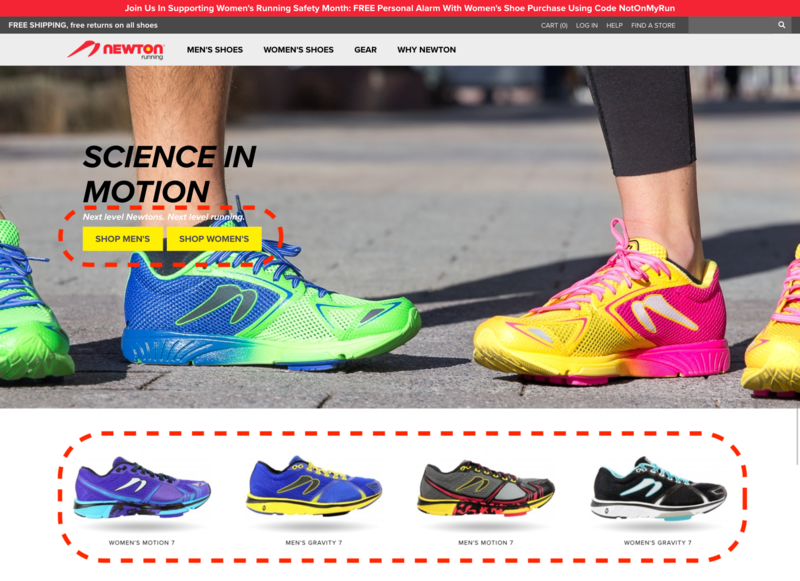 We designed our client site, newtonrunning.com, to immediately enable shopping with clear product visuals and links. 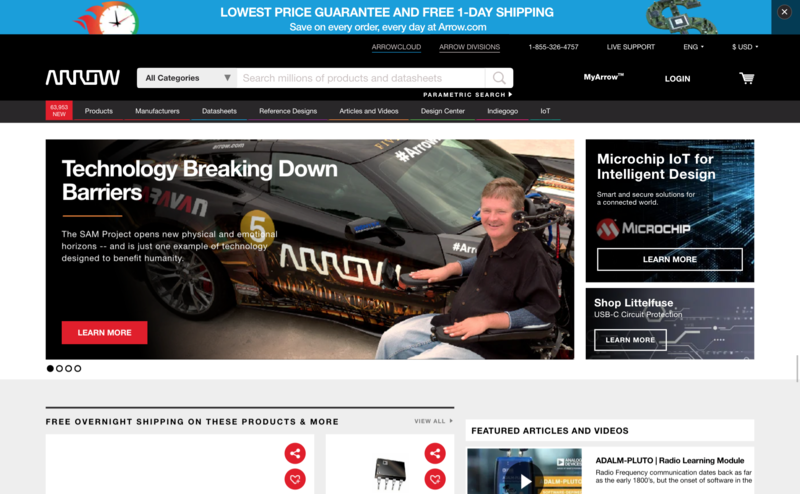 eCommerce homepages are sometimes a poor compromise between competing internal interests (see Arrow Electronics' vast array of messages and links below). Where one stakeholder wants to prioritize brand messaging, another might want to push a particular promotion, and a third might want lots of videos inexplicably. Incoherence creates user friction and, in turn, stunted conversion. Nowhere is this more evident than the most viewed section of the homepage—the hero. It's very tempting to use a carousel at the top of the page to communicate several different pieces of content at once. But they rarely get as much attention as we'd like. Focus the hero section on one CTA that will resonate the most with user and business goals. If secondary CTAs are a must, consider a hero with two mini callouts to the right (well executed by Arrow Electronics). ACTION: determine with your team the most important CTA for your hero section and place secondary messages lower on the page. Which action to take next? What's the most important takeaway? Arrow Electronics' smorgasbord of information leaves users overwhelmed and confused. Popups are often associated with "dark patterns" of user experience design, intent on manipulating users. We don't agree with that assessment at BranchLabs. Thousands of our users take advantage of the popups we design because they offer value. We meticulously test different popup types, triggers, and messaging to ensure we are resonating with potential customers—while staying consistent with our clients brand personality. 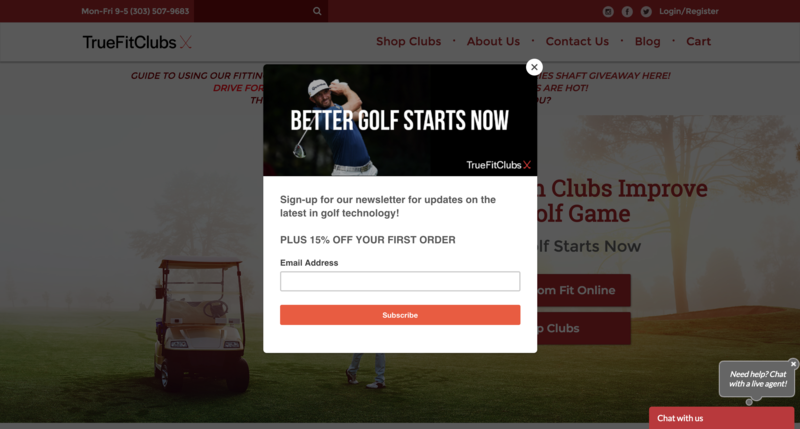 We designed our client site, truefutclubs.com, with a popup that boasts a 15% discount offer. The theory of social proof is highly relevant to eCommerce—shoppers who are uncertain about making a purchase will typically look to others for guidance and confidence. Capitalize on this opportunity by leveraging authoritative sources, customer testimonials, and customer reviews. 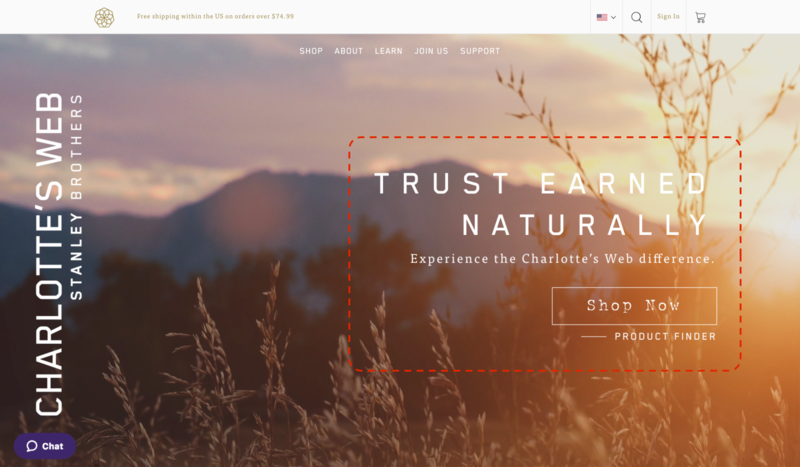 Consider a Trust Bar with links to positive external reviews, a testimonial section, and ratings with product previews—including the number of reviews if substantial (see CW Hemp). 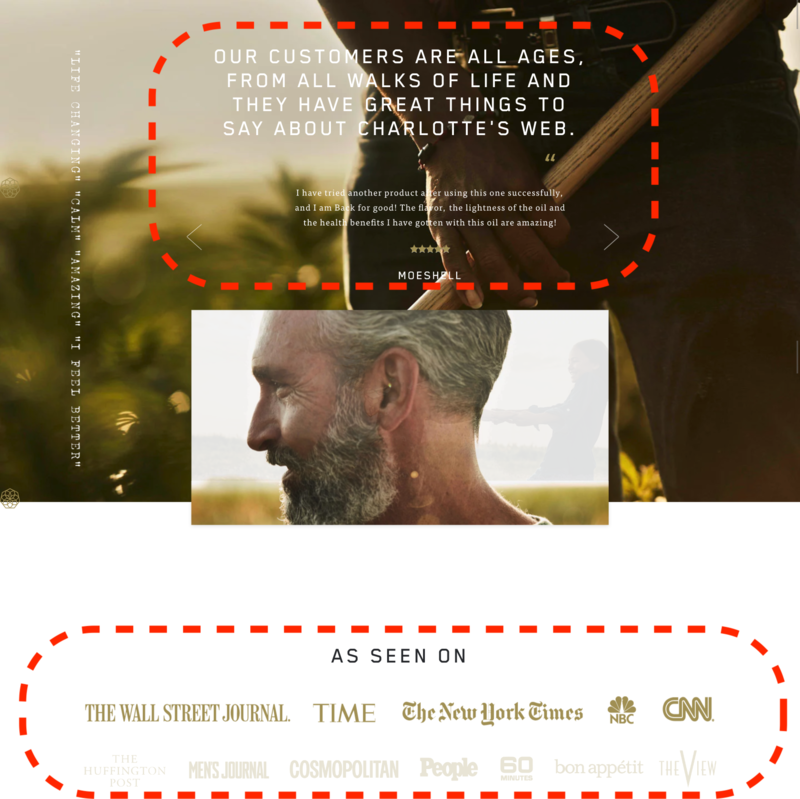 We designed our client site, cwhemp.com, to prominently display testimonials and authoritative review sources. Users run into trouble on our sites in ways we least expect. Sometimes it's an obscure question, other times it's confusion about where to go next. Providing a universally accessible phone number, email, or chat form, available from all pages, provides an option of further support to those who might otherwise leave out of frustration. Additionally, the mere existence of human support can instill confidence in the buyer—knowing they will be supported even if they don't need it. 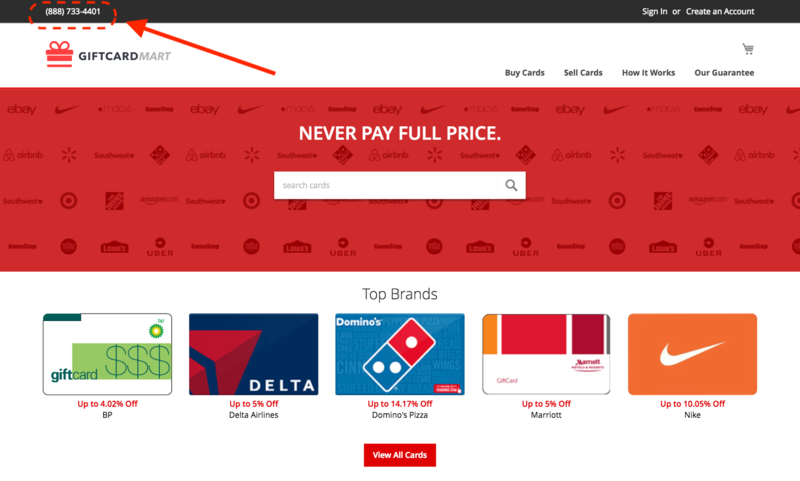 We designed our client site, giftcardmart.com, to prominently display contact information on upper right corner of the navbar.